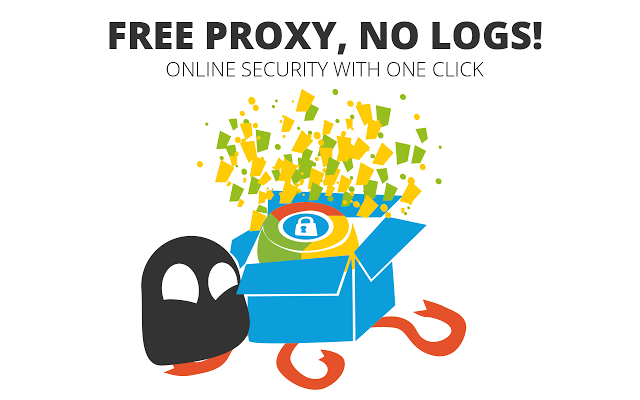 Download Most popular, top 5 proxy browsers to enable protected privacy internet browsing on your windows 8, win7, win 10 desktops, laptops with out any network or software proxy servers. Polarity is a tab-based software is designed to run on standards like CSS3, HTML5 among others, for the users that require a more stable browser that is fast, safe and has little RAM consumption. Powered by Chromium and Trident engines. Key Features: Polarity Browser software offers a very smooth and fast browsing experience. It comes packed with a bookmark manager, theme manager and a privacy mode that when turned on stops recording of browser history. Additionally, it has built-in web filters, ad blockers and a translator, URL prediction, proxy mode, and an app-store with extension support. Free Tor Proxy browser, with Multi language support, is developed for the users that require privacy as well as security during surfing. It offers anonymity from applications that utilize the TCP protocol such as IMs and websites. Key Features: Tor protects from malware’s as well as key-loggers, boosting confidentiality of transactions. With a Tor detector to check if you are anonymous or not, and an interface that allows you easy access when you want to surf anonymously, this browse, that protects you through its “onion routers” is definitely a great option. This is a simple to use browser for windows that offers anonymity to the web user by hiding their IP address and altering it to a totally different one. This browser requires no installation meaning that it can be used with any removable media. Key Features: Ultrasurf browser has ability to clear cookies as well as your browsing history permanently and also the ability to facilitate access to blocked pages, this browser is a great, fast option when you have good internet connection. This is one of top 5 anti-censorship proxy browser software that utilizes Dynaweb. Dynaweb employs a P2P-liike system for its network. With an additional classic mode to its proxy mode, this browser has four tabs that display details of your status, server, settings and tunnels.The server tab details the server in use and its connection speed, the status tab the tunnel in use and its proxy settings and the settings tab lets you change various settings for the program. Developed in India and powered by a Chromium engine, this browser imparts protection to the user by ensuring the privacy of the user remains guarded. Key Features: Epic browser imparts this protection with features such as removal of Installation trackers such as installation-ID and RLZ-trackers, removal of error tracking and removal of URL tracking. It also offers no web caches, no DNS caches, no auto fill, no sync among other services to ensure maximum privacy is attained. Whether looking to gain access to block sites, maximize your protection during surfing, or you just require anonymous surfing, the above top 5 proxy browsers software’s for (PC)are great picks to download for windows 7,8.1.